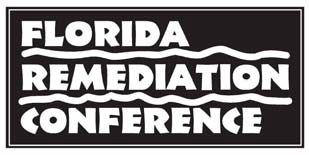 Florida Remediation Conference 2018 > Provectus Environmental Products, Inc. 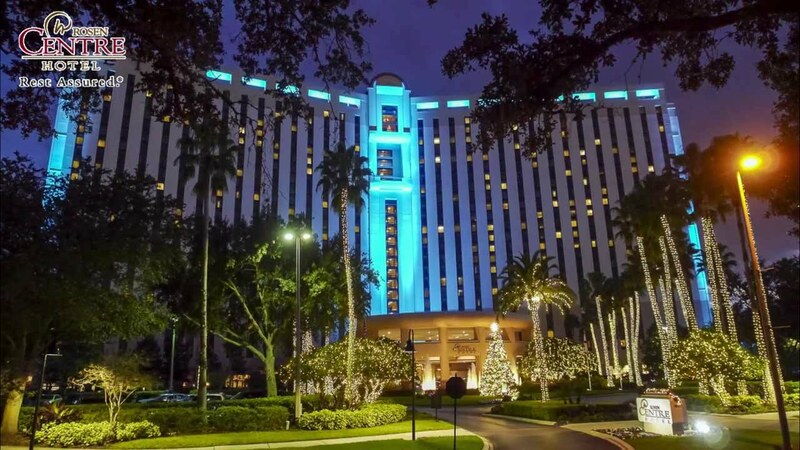 The 24th Annual Florida Remediation Conference, the Southeast’s premier soil and groundwater cleanup conference, is scheduled for Dec. 5-6, 2018, at the Rosen Centre Hotel in Orlando, site of the past three events. You’re invited to join us as an exhibitor or sponsor, and take advantage of a number of additional opportunities to promote your products and services to our conference participants.